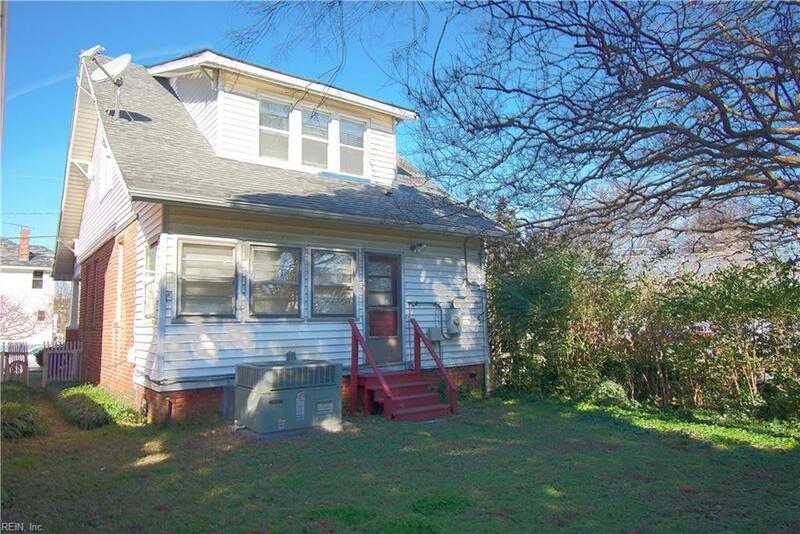 336 62nd St, Newport News, VA 23607 (#10236842) :: Abbitt Realty Co. 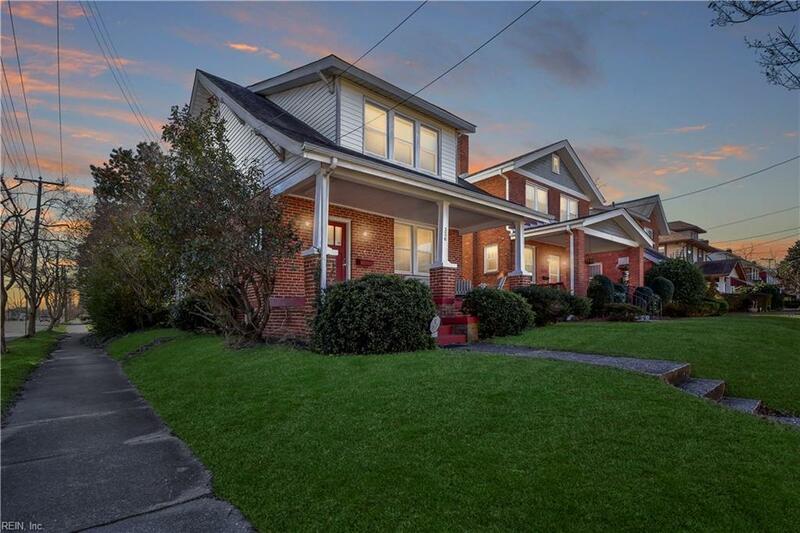 This charming brick 3 BR, 2 BA Bungalow in historic Huntington Heights is perfect for the growing family. 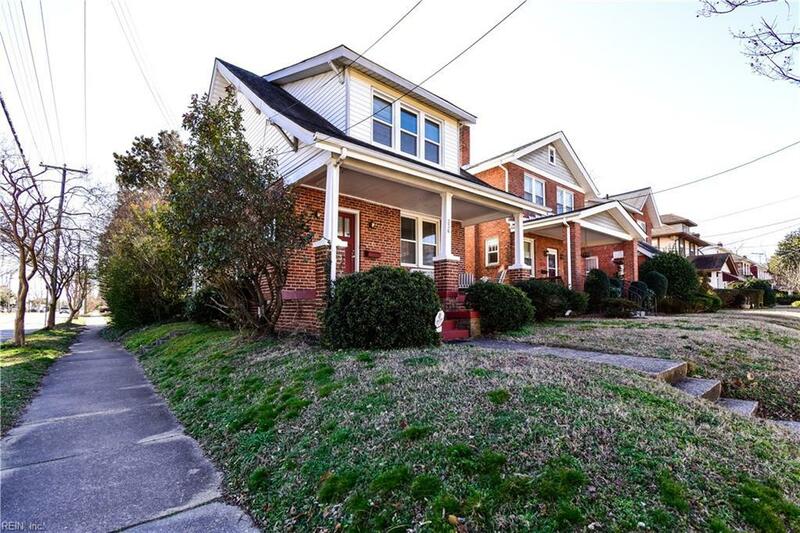 Updates include new plumbing in baths and kitchen, central air/heat and plenty of new windows. The detached garage and backyard make this a perfect package. Close access to the shipyard, Interstate, shopping and dining. 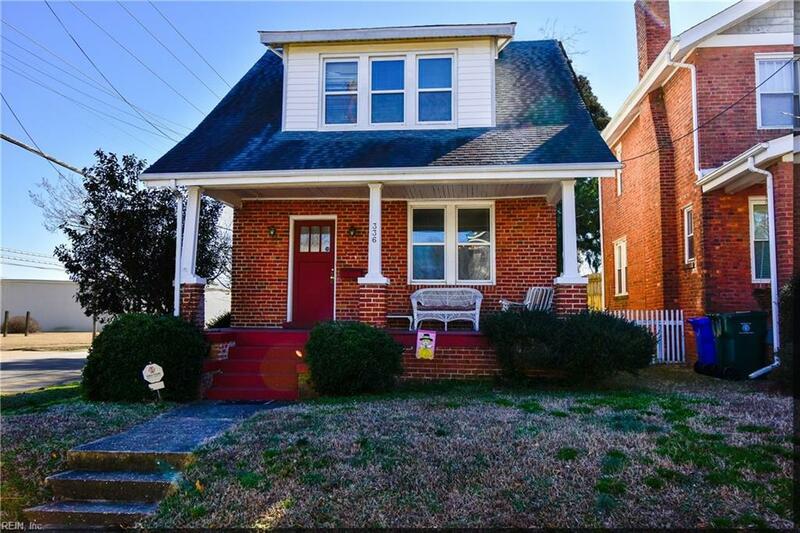 Property in move-in condition but being sold As-Is. Seller will make necessary repairs for appraisal acceptance. 13 month home warranty to convey with acceptable offer.